While MLB spring training begins on February 12th, on the minor league side, things really don’t pick up until the beginning of March. 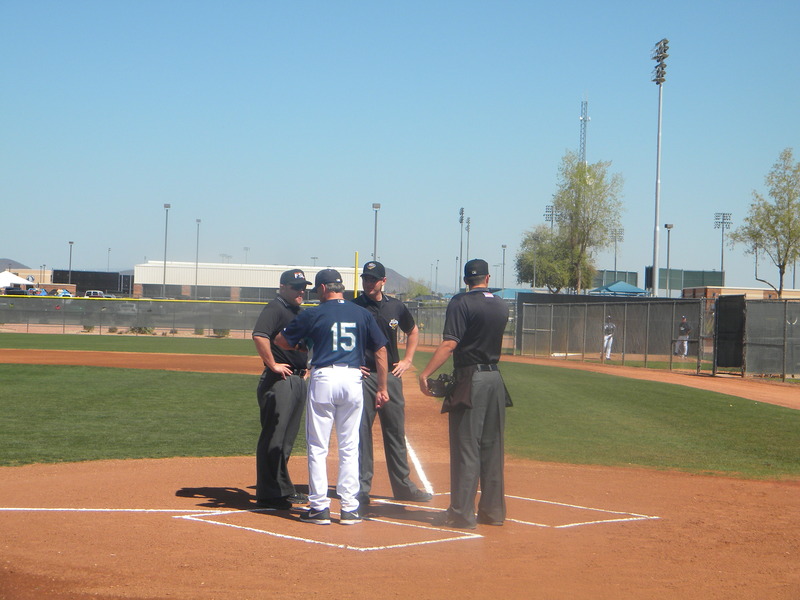 The Mariners first MLB spring game is the annual charity game on February 27th against the Padres in Peoria. The minor league spring schedule gets going on March 16th. Below is the 2014 MiLB spring training schedule. 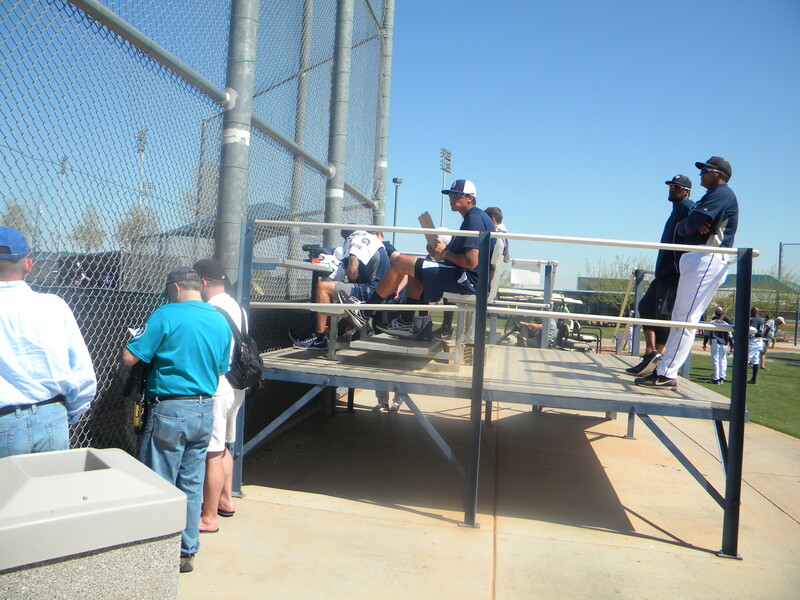 If you have plans to go out to Arizona this spring I would suggest you take in some minor league games. 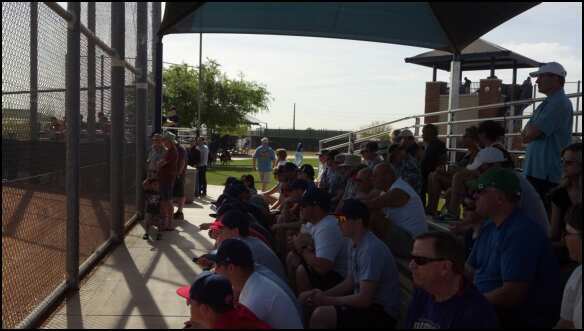 Workouts will usually begin on the back fields around 9 a.m. and they will play games each day at 1 p.m. If the game is on the road, the teams that travel will hop on a bus to another complex. 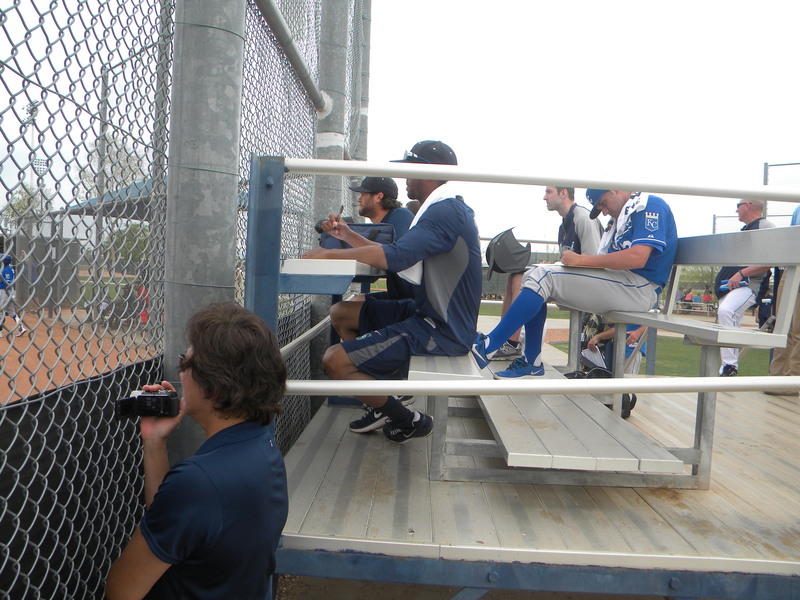 It really is a great way to see a lot of the top young prospects in the organization up close. Camp days listed are days when they will usually intrasquad. 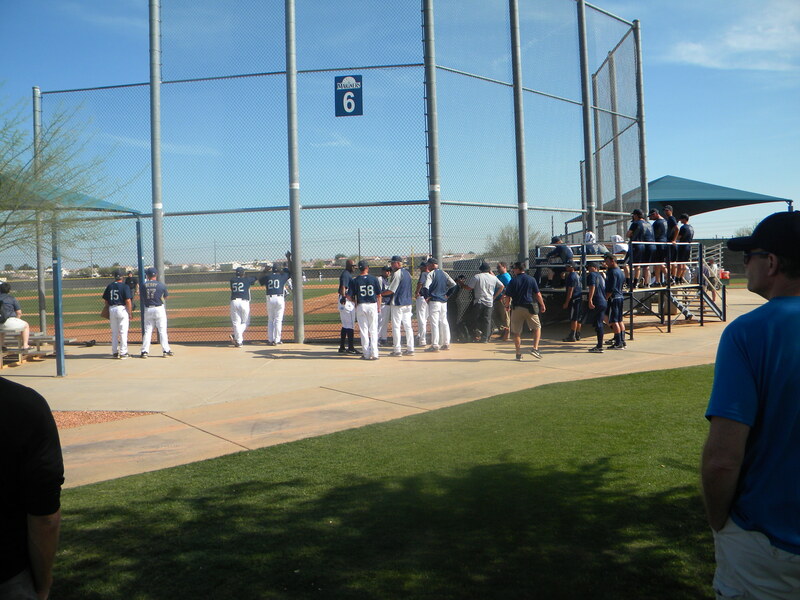 Those are honestly the best days to watch and get to see every minor leaguer on all the fields at once playing games.